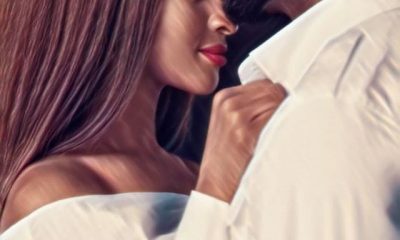 A Nigerian writer isn’t quite happy with the outcome of the latest Vogue Magazine cover, which featured gorgeous Nigerian actress, Adesua Etomi and so he took to his page to air his displeasure. 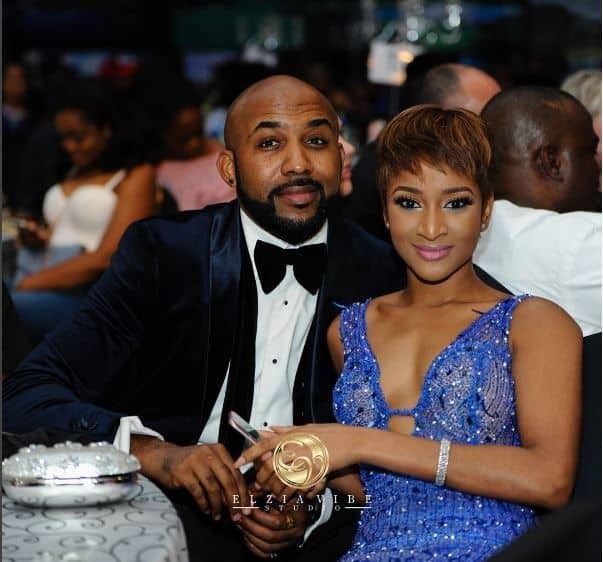 While Silverdam seems to have a problem with the international cover of the actress, her husband, Banky W can’t help but celebrate her wonderful feat. Announcing that his wife graced the cover of vogue, he asked his fans if they have seen the photo of his precious wife on an international magazine. He also insinuated that he was super proud of this moment. Not only is Adesua doing her country proud, she is also making her husband one of the luckiest man on the planet.